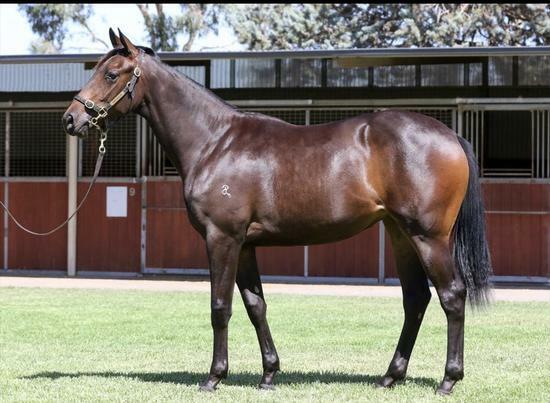 We have purchased lot 711 from the Premier Inglis Sales a lovely filly by second season sire Unencumbered out of the group winning octagonal mare Hierogram, who has produced a group 3 winner. This filly is well grown, strong and athletic indicating she may be a early runner. Shares available and Inspections won’t disappoint.